You’ll never need to leave your four-legged friend behind again. Save yourself the worry of leaving your dog in someone else’s care, and discover some perfect dog friendly cottages with Group Accommodation. From the wide, open spaces across Wiltshire, Somerset and Dorset, to the hills and lakes of Cumbria. There are plenty of dog friendly holiday homes all across the UK. Read our travel guide on Travelling With a Dog: Everything you Need to Know. 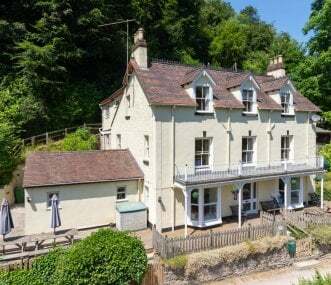 Elegant 3 storey house nestled in dramatic Wye Valley in Symonds Yat West, an area of truly outstanding natural beauty. Development of traditional buildings on the north face of the North Downs in Kent, with rolling downland and orchards to the south and the Thames Estuary to the north. Heated swimming pool and tennis. 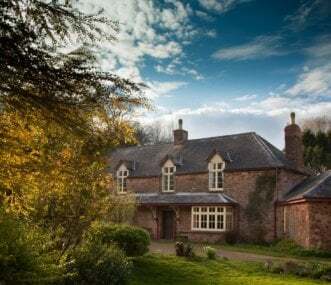 Beautiful 8 bedroom Georgian farmhouse, set in 4 acres of grounds, with a small river, situated on the edge of Exmoor National Park and within 10 minutes from the coast and beaches. Sleeps 16 (+ 7). 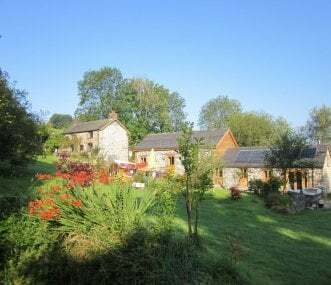 Spectacular holiday home that sleeps up to 16, considerable amenities including hot tub, sauna, cinema room, private landscaped gardens and pool table. Pet friendly. Village location close to York. 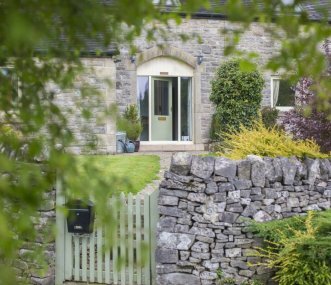 Large holiday cottage with stunning views of Dovedale in one of Peak District's best known walking areas. 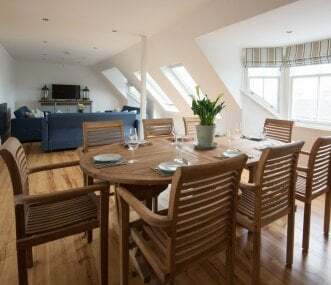 Valley View sleeps 13 + 2 on sofa bed + 2 cots, with 6 bedrooms and 3 bathrooms. Dog friendly.